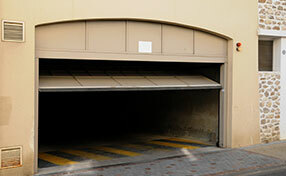 If you ever encounter the need to avail of garage door emergency services, you have to make sure that such services are quickly but not hastily done. 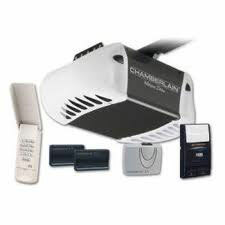 Proficiency should always be maintained even when it comes to the simplest of tasks such as adjustments on the garage door tracks or the troubleshooting of door opener remote control systems. The keywords to our eminent service are proficiency, reliability, and efficiency. The speed by which a company responds to your emergency situation definitely matters but it is not everything there is to consider. If a company wants to offer services to address urgent garage door repair, troubleshooting, or replacement needs, it should have an efficient system in place. For one, it should have an excellent communication and monitoring system to keep track of personnel who are deployed to provide services to customers in different locations. Monitoring is vital to be able to send the closest deployed technicians to customers who require urgent services. Our immensely experienced and skilled personnel at “Garage Door Repair Santa Fe” provide urgent services with consistent first class quality and without compromises. While the act of providing leading services to our valued customers is an opportunity for our crew to gain greater experiences, we make it a point never to deploy personnel for the sake of training. Rest assured that we never send newbies to implement services we tout as “expert” services. We value our notable reputation and promise quality work at all times. 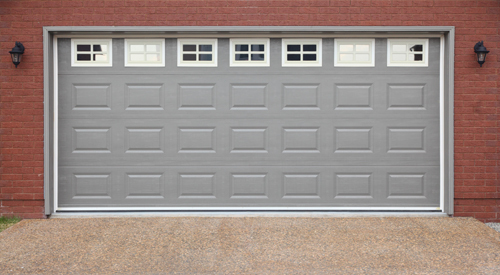 From the simplest to the most complicated tasks, Garage Door Repair Santa Fe surely provides the same level of meticulousness and proficiency that is worth the money you pay. Investing in both professional training and state of the art equipment to confirm that everything we offer excels. Moreover, we retain stock of virtually all spare parts that are necessary in the repairs. Call us now for your inquiries on our admirable services or to set a schedule for your issues.